South Sudanese-American writer Nyuol Lueth Tong is editor of this new short story collection, There Is a New Country: New Fiction from the New Nation of South Sudan published by McSweeneys. Nyuol Lueth Tong is attending Duke University on a Reginaldo Howard Memorial Scholarship. He also runs a nonprofit, SELFSudan. 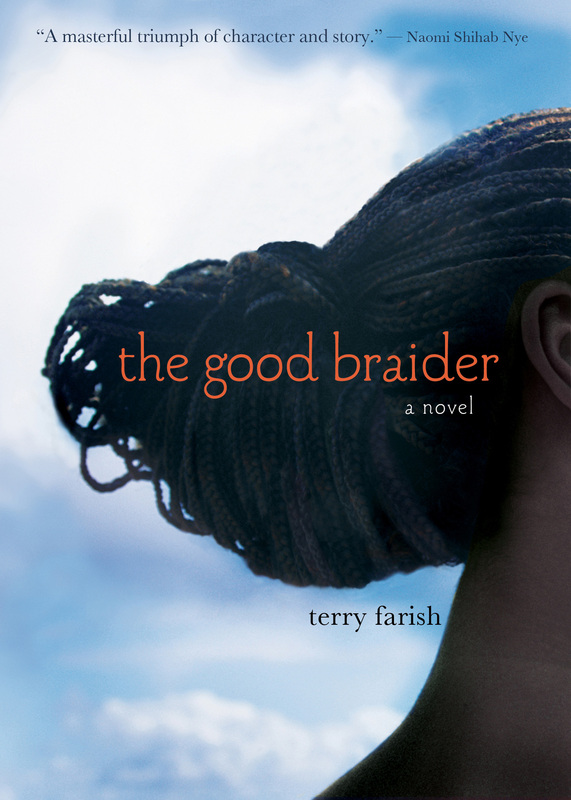 Recorded Books will release The Good Braider read by Cherise Boothe in winter 2014. I know this audio version can be a boon for English language learners, enabling readers to read and listen simultaneously.